Our mother is out there somewhere, far off in the desert talking with Jesus. She tells him that she loves him but he cannot be with her because his soul is meant for the good Lord in heaven. Just look how sad she is. Her eyes are all misty. Sum Theatre recently announced the chosen playwrights for their third annual Pull Festival this coming January and Rogue Horizon was selected out of over 120 submissions this year. CJ is sincerely delighted to be featured alongside the work of local thespians Ryan Beil, Scott Button, Pippa Mackie, Jose Hiriart, Sebastian Archibald, Odin Riter, Christine Quintana, Mishelle Cuttler and Kayvon Kelly. 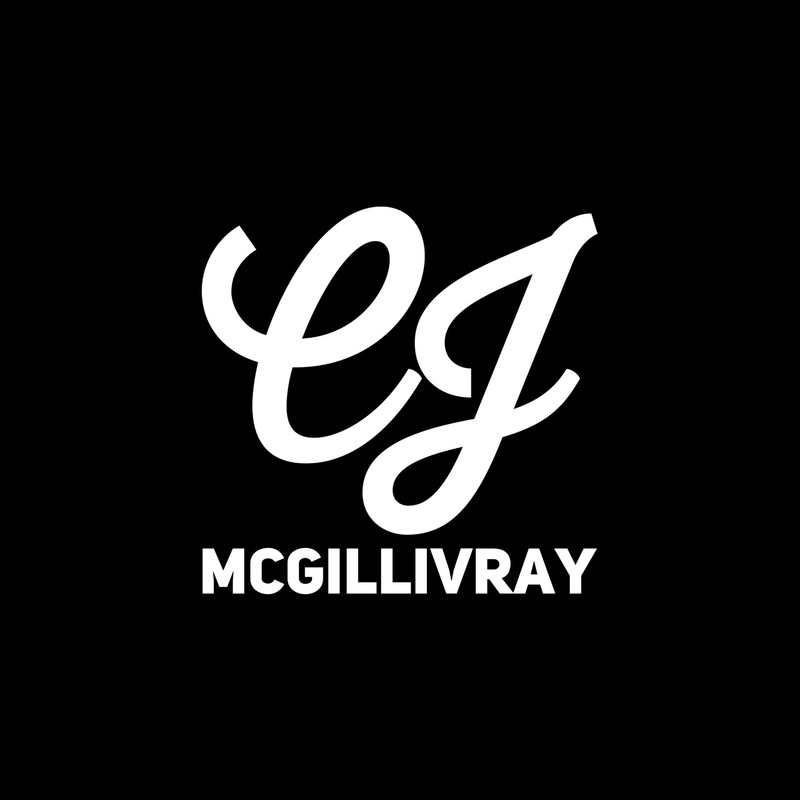 Directed by Evan Frayne, this new comedic drama by CJ McGillivray tells the story of a dysfunctional runaway who finds herself stranded on the side of an unfamiliar road. Her only company is a lovingly uptight sister who cannot understand why she was dragged kicking and screaming halfway across the country. The Nevada desert is cold and lonely but their laughter is unconfined, echoing out into the night air. For information on show times and ticket pricing, the Pull Festival can be found under event listings in The Georgia Straight.